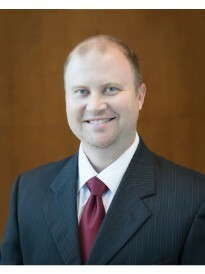 Toby is an experienced insurance professional and owner of the Goosehead Insurance branch in Longview, TX. Goosehead Insurance represents many top rated companies, which gives Toby’s clients the power to choose the best option to fit their unique situation. Superior customer service is a top priority for Toby and his agency. This is achieved through Goosehead’s fully licensed customer support team, which is known for being prompt, knowledgeable and truly second to none within the insurance industry. Toby holds a Bachelor of Science degree from East Texas Baptist University and a Master of Science degree from the University of Arkansas. He is an avid outdoorsman who enjoys hunting, fishing and spending time with his family. Call Toby today to discuss all your insurance needs.